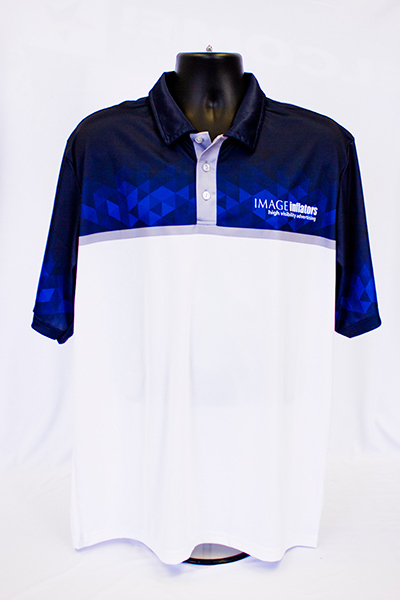 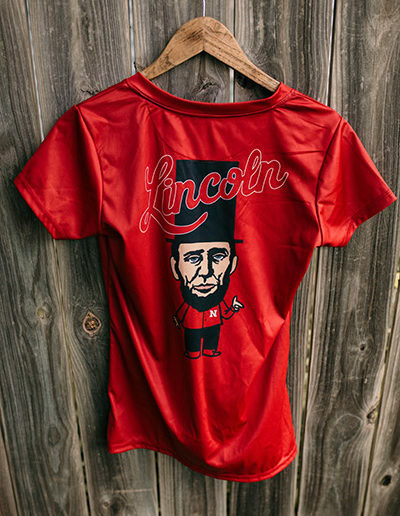 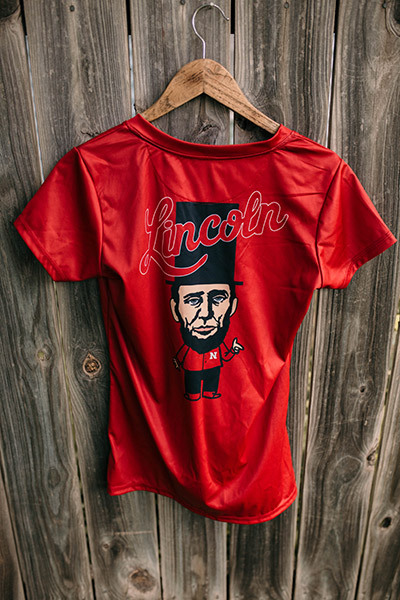 Image Inflators is proud to use high-quality dye sublimation to create crisp, durable graphics on our apparel. 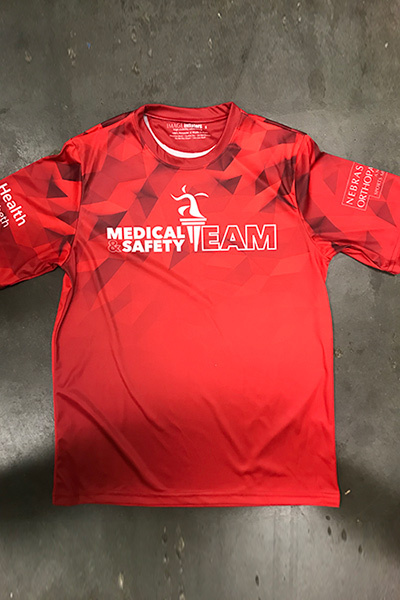 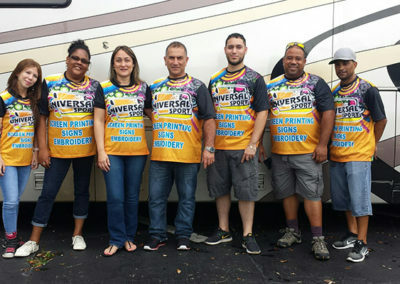 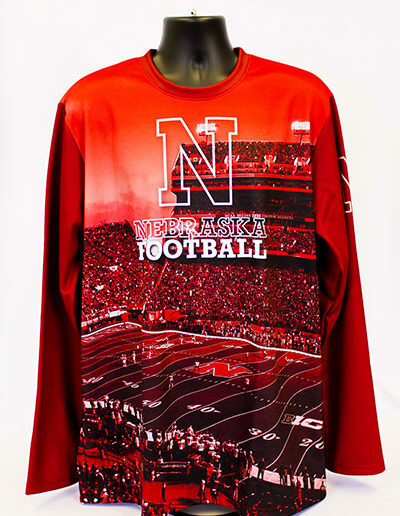 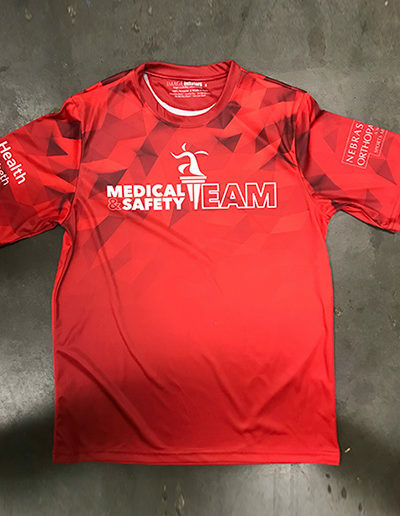 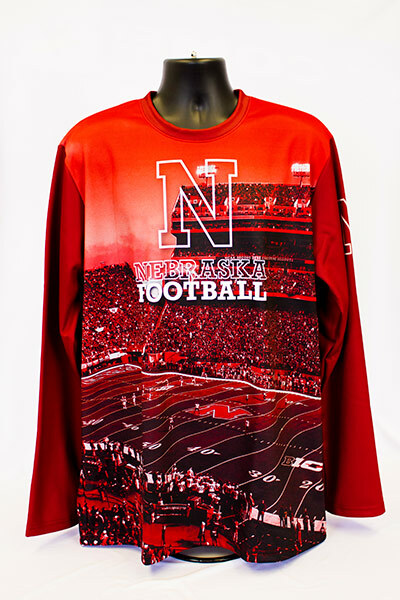 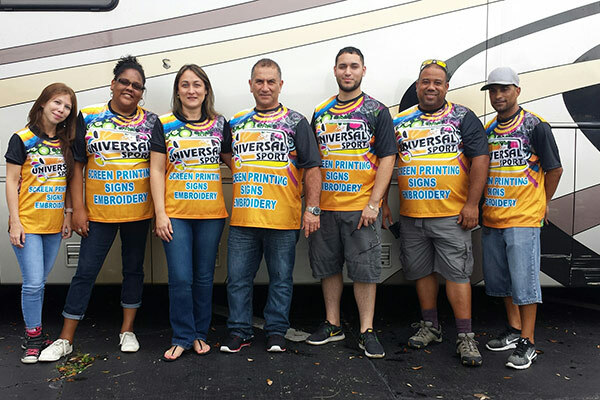 Any photo, graphic, or design can be effortlessly transferred into our fabric products for sentimental gifts, team uniforms, and corporate apparel. 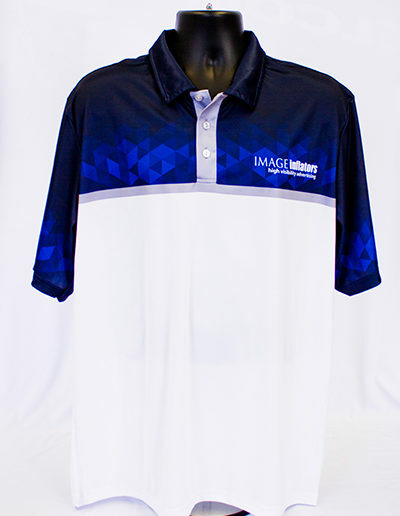 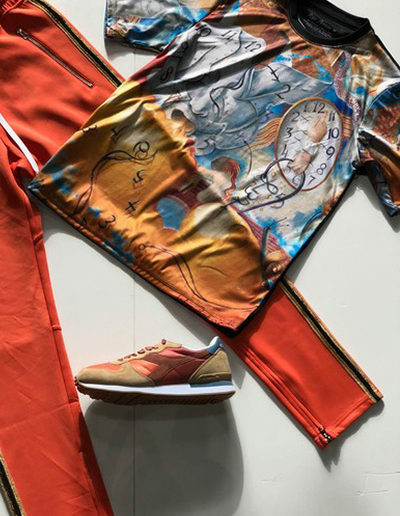 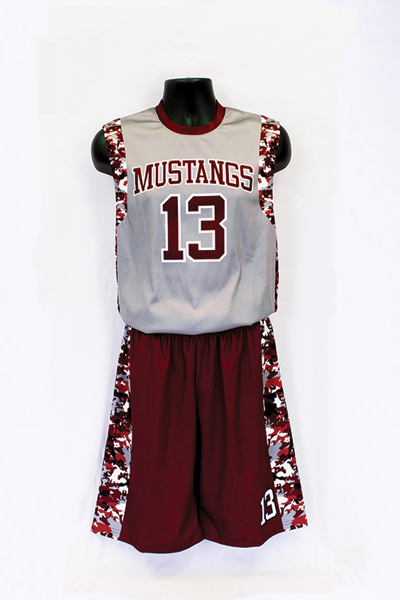 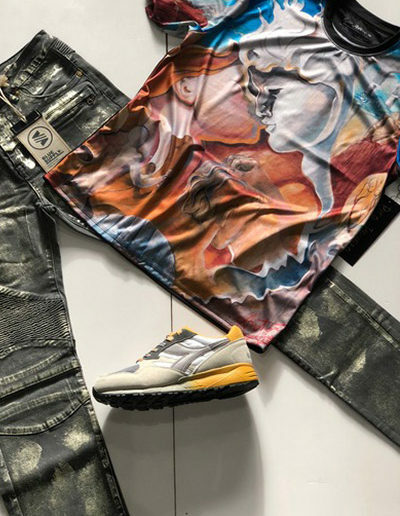 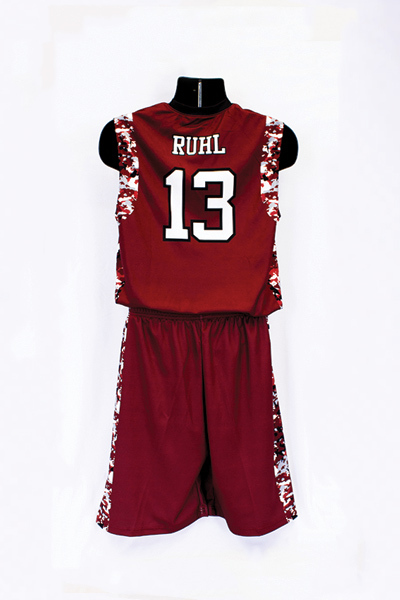 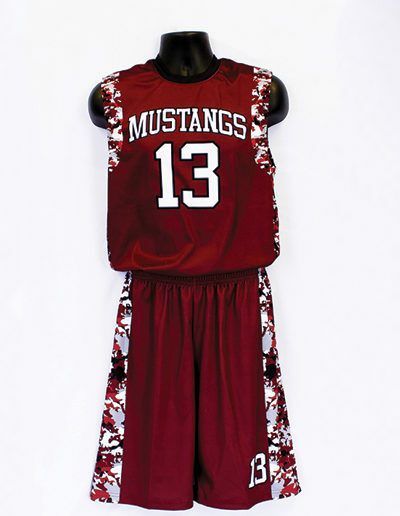 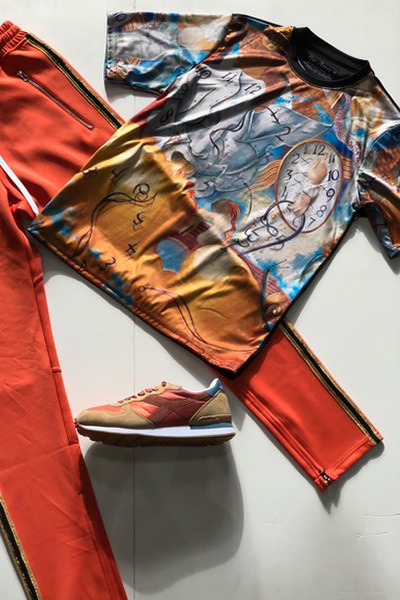 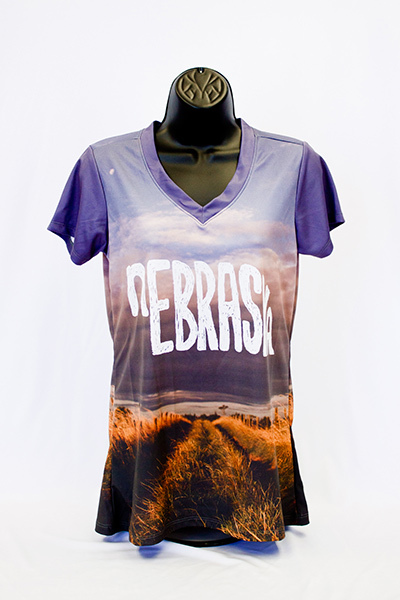 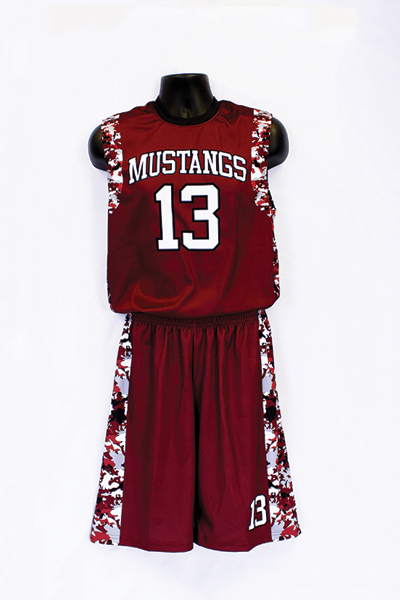 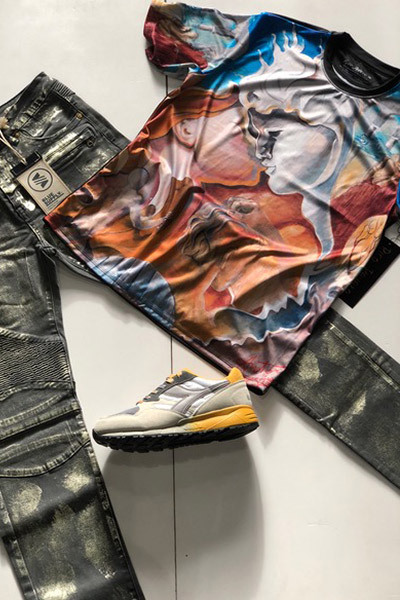 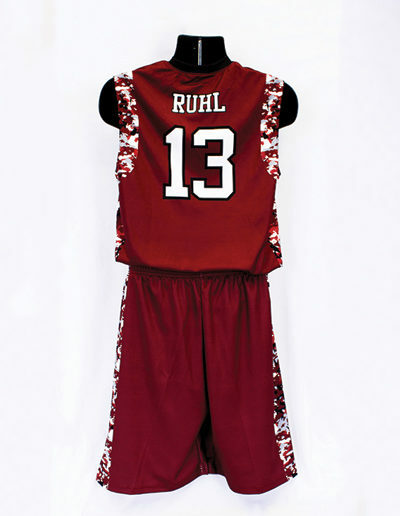 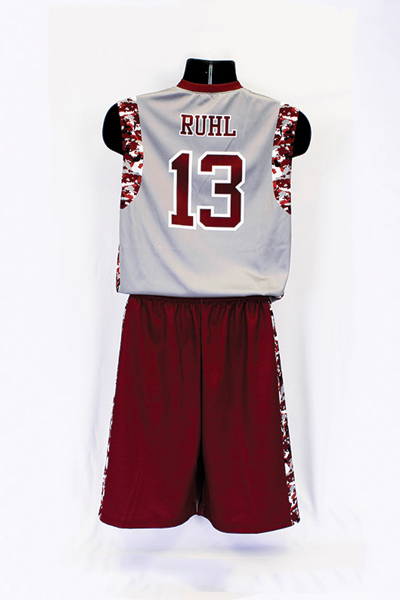 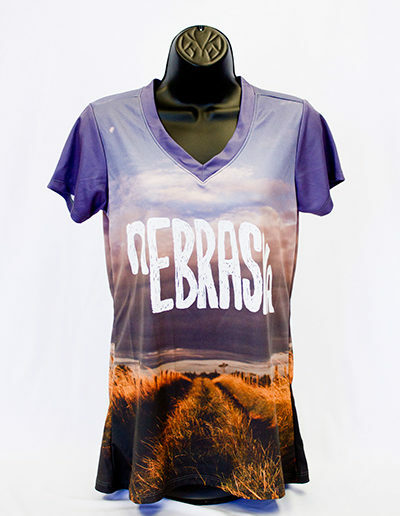 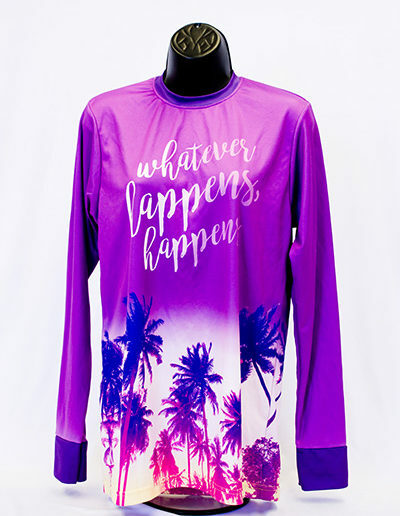 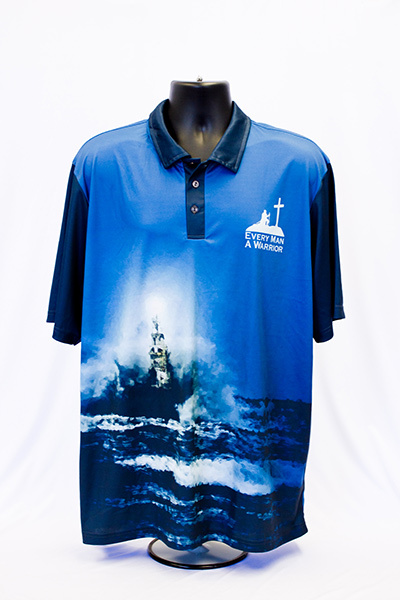 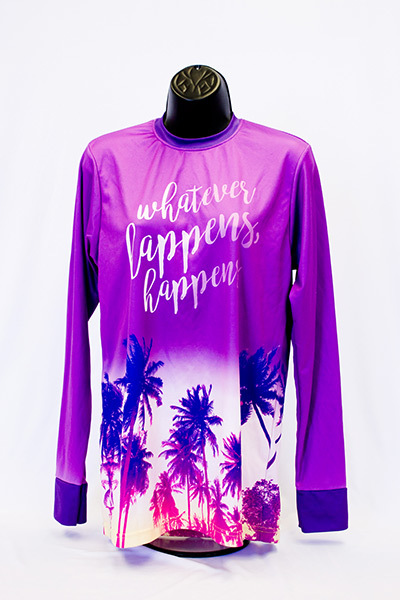 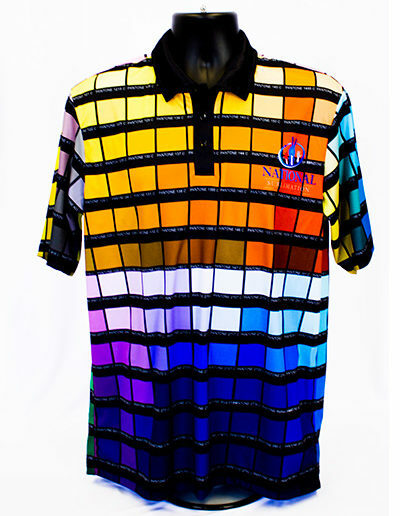 Show up in style with dye sublimated casual apparel! 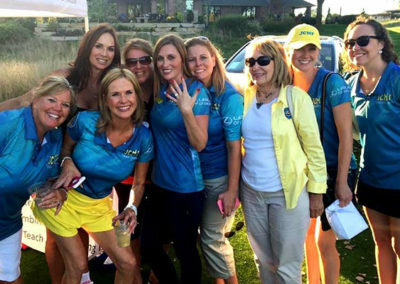 Corporate events, high schools, branded events, and recreational clubs are just some of the opportunities for you to show you’re part of a team. 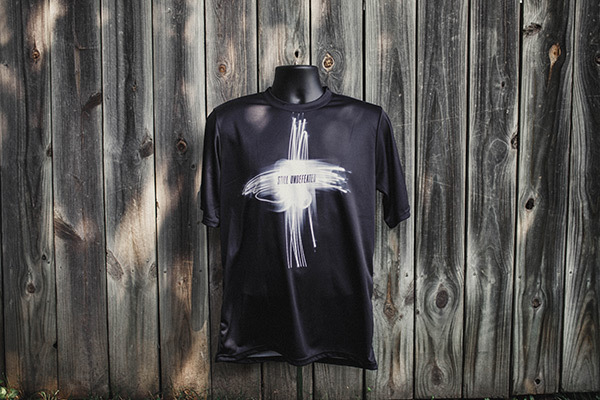 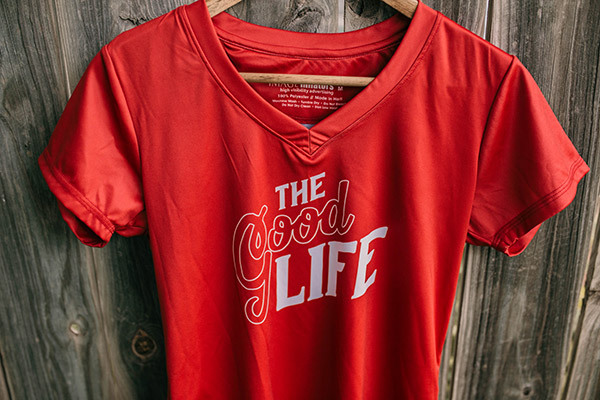 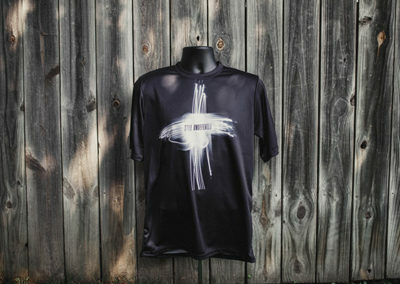 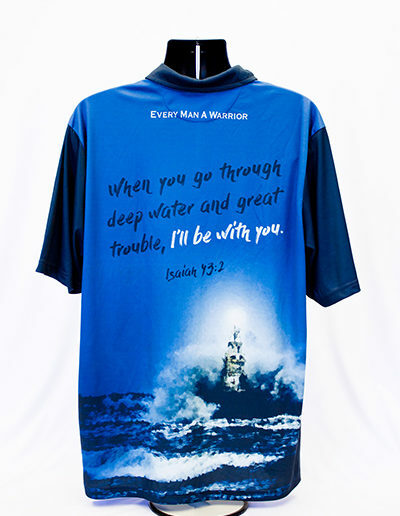 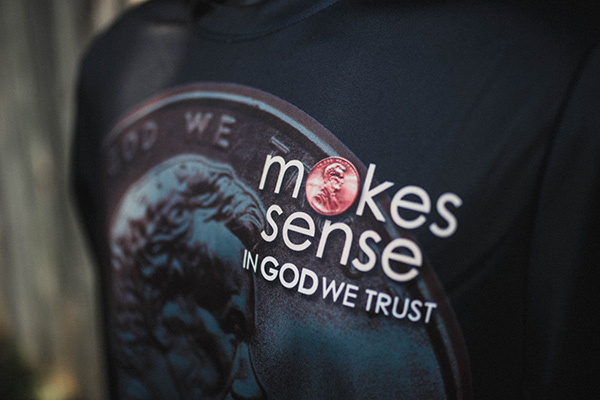 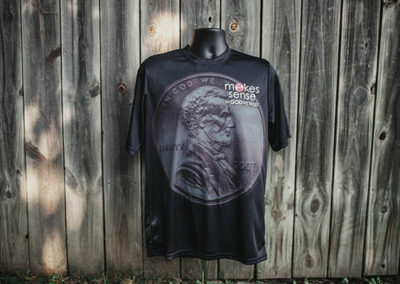 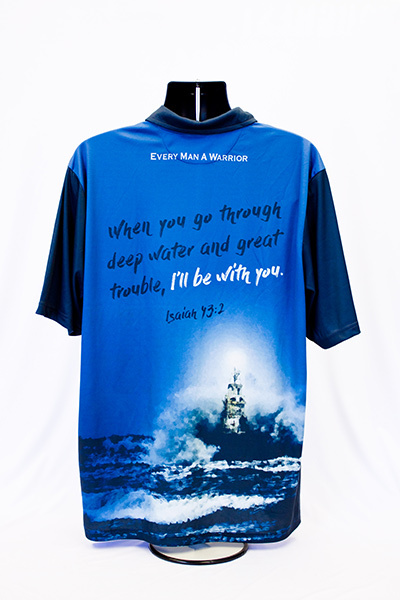 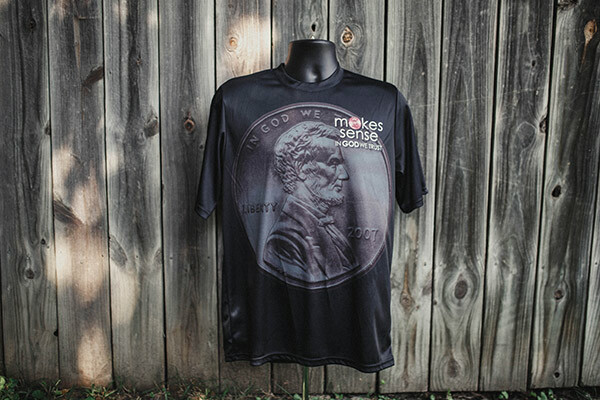 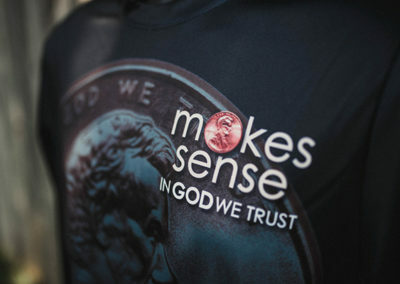 Our custom apparel is available in a soft, lightweight material for men, women, and youth sizes. 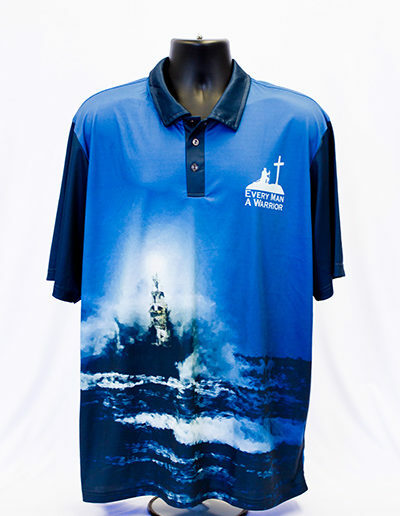 Minimum order of 24. 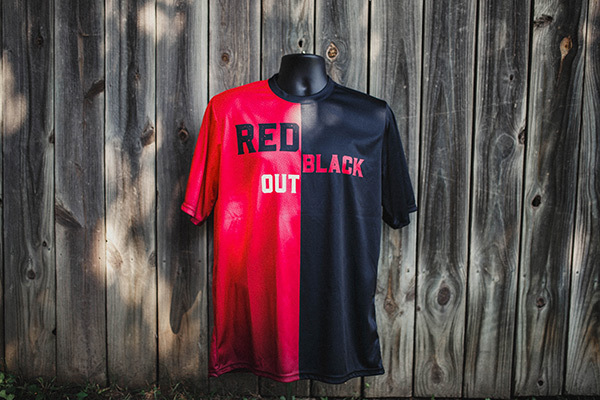 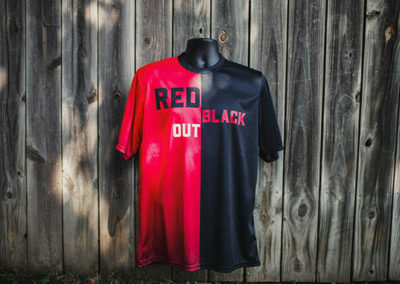 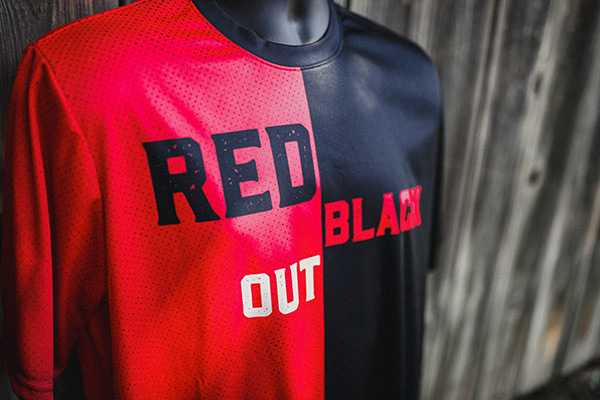 Show your support or get on the field yourself while sporting your team’s colors. 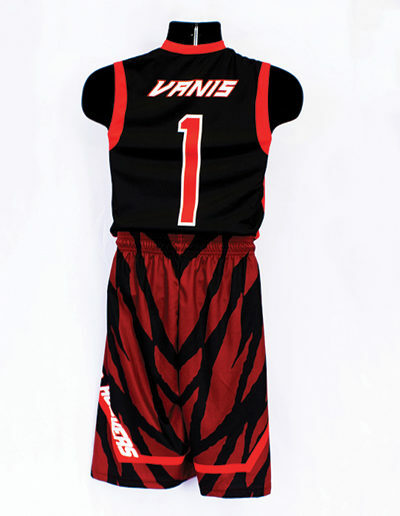 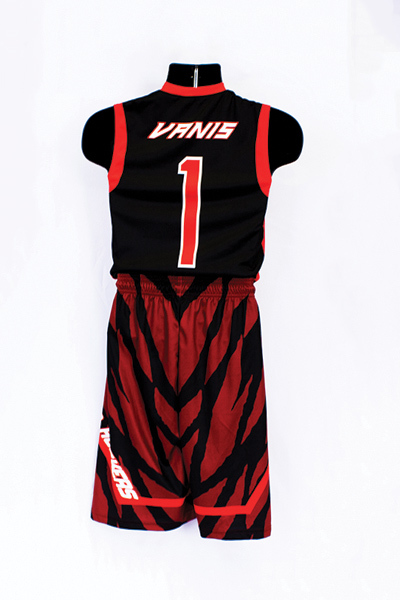 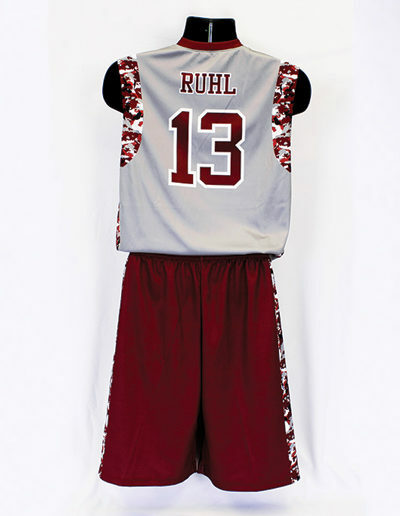 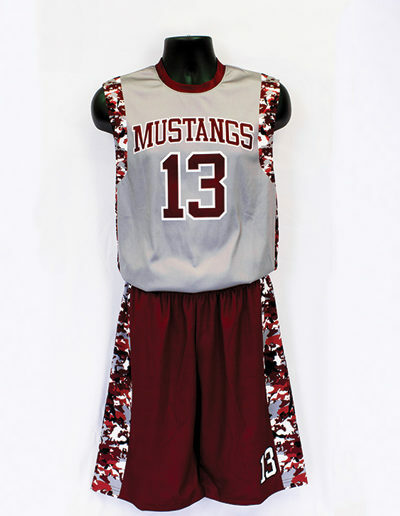 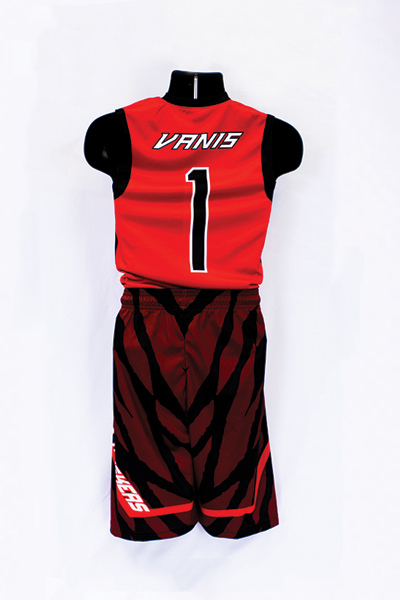 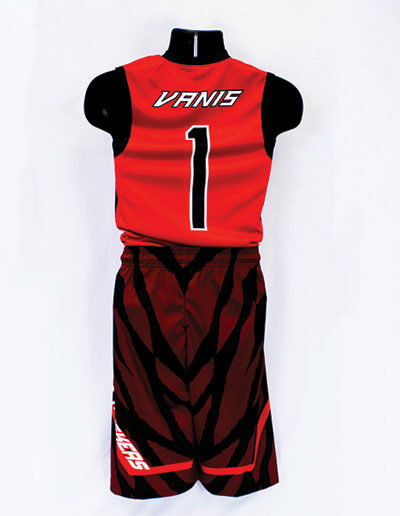 High school sports uniforms, warm up jackets, jerseys, and lightweight shorts are all available with a high-resolution custom design. 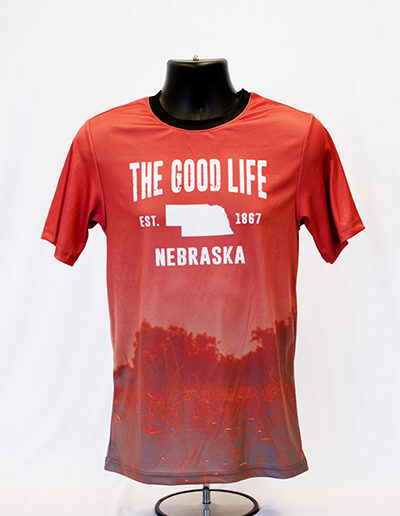 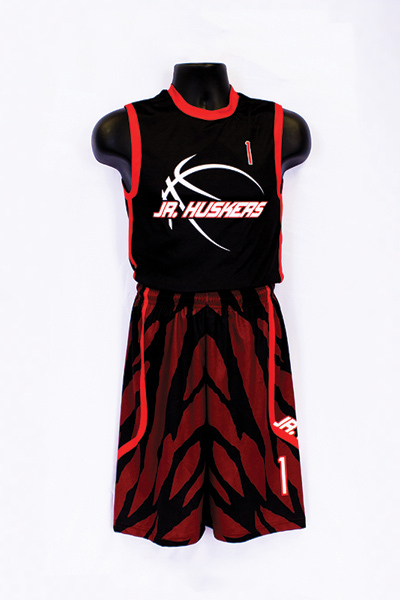 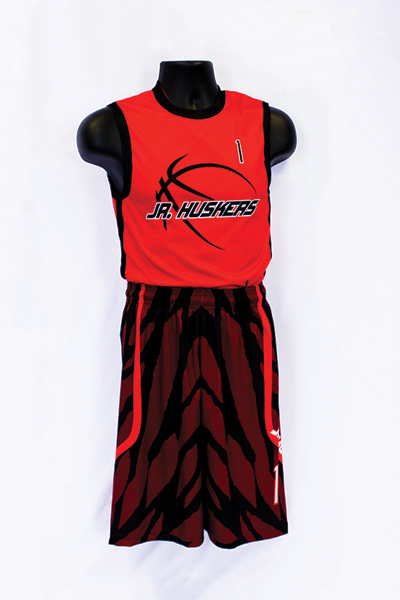 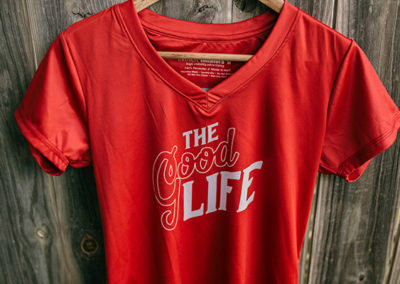 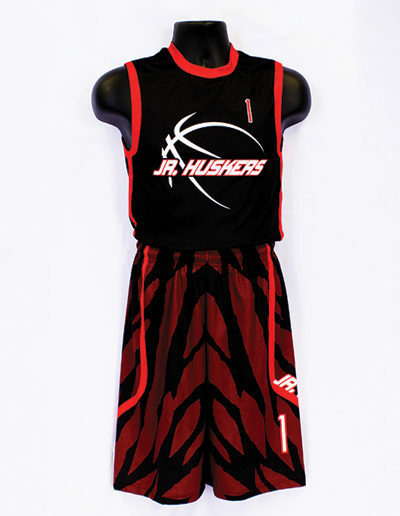 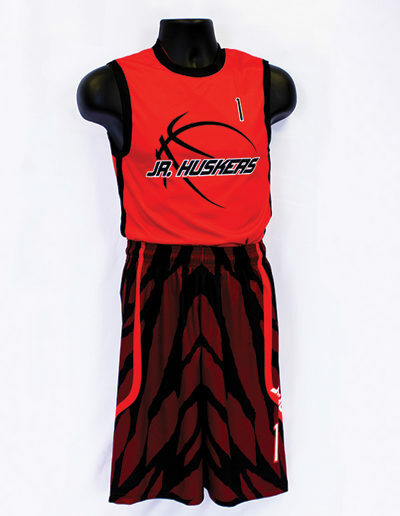 Our athletic apparel is available in a soft, lightweight material for men, women, and youth sizes. 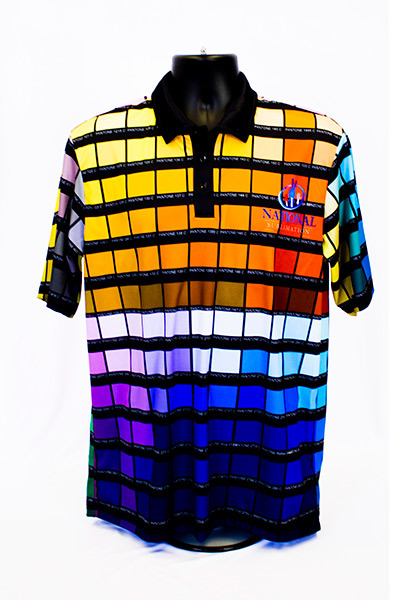 Minimum order of 24. 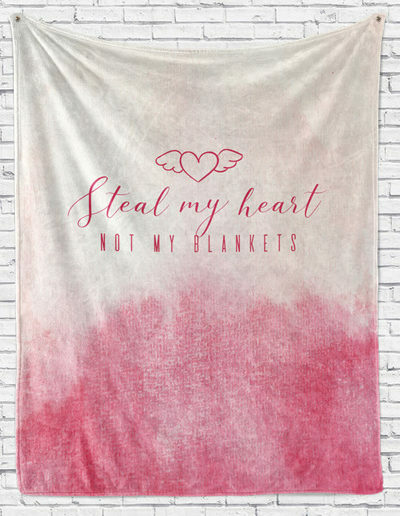 Snuggle up under a thick sherpa blanket! 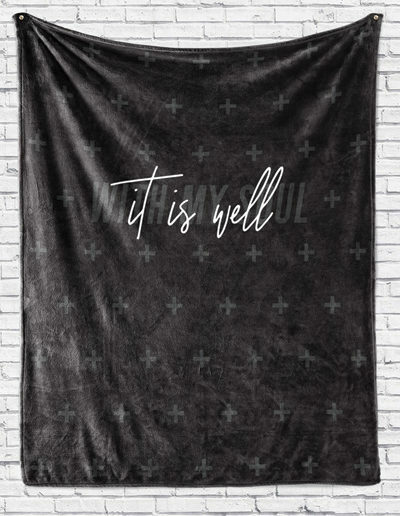 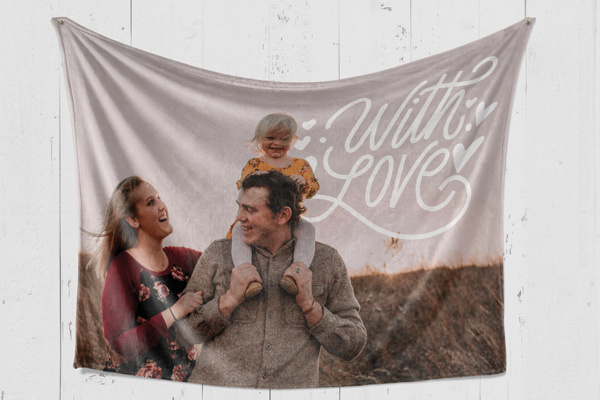 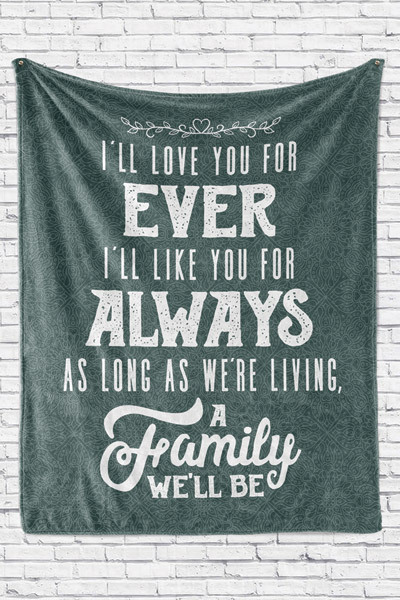 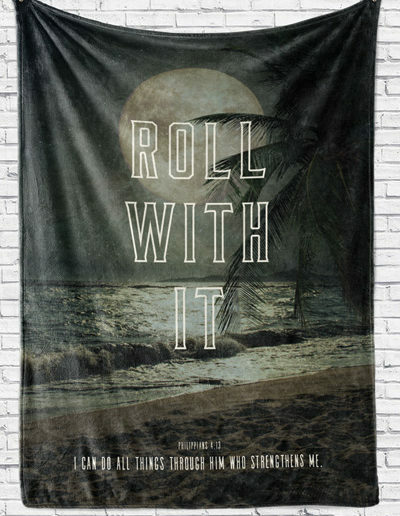 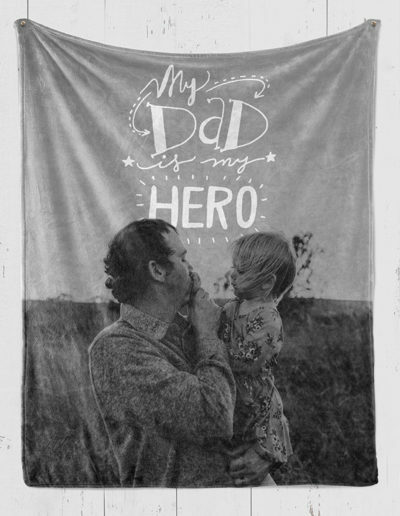 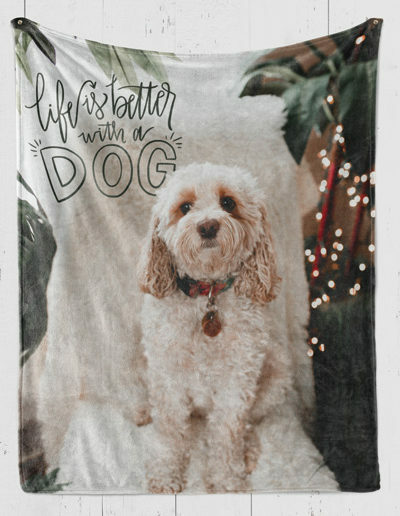 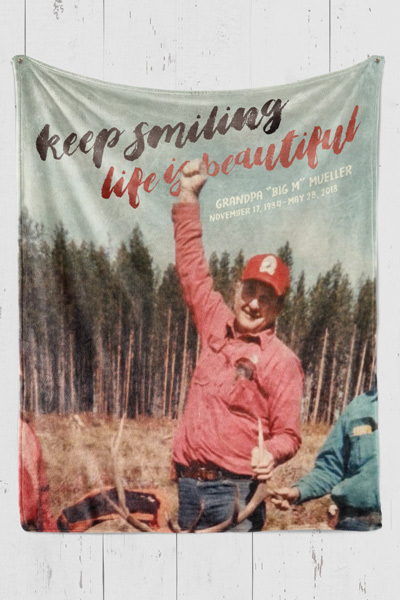 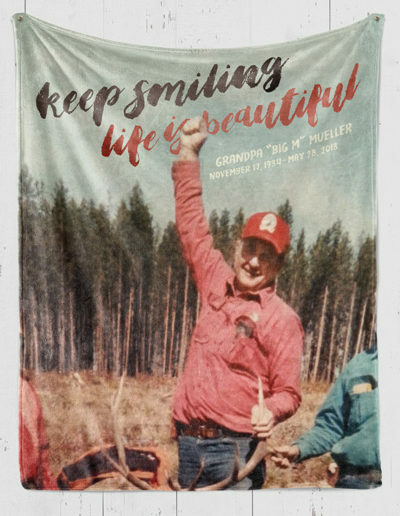 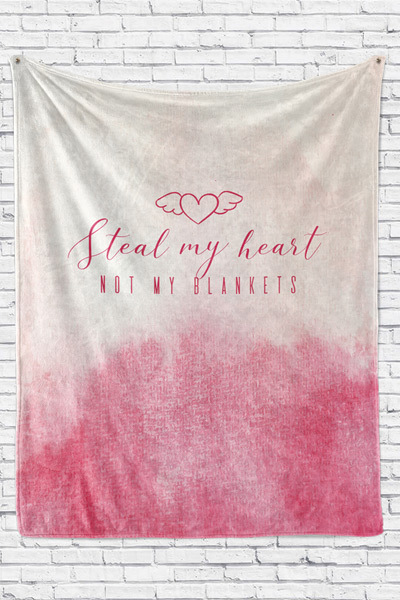 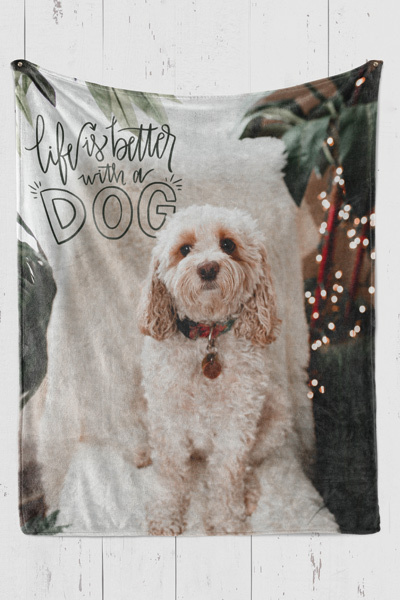 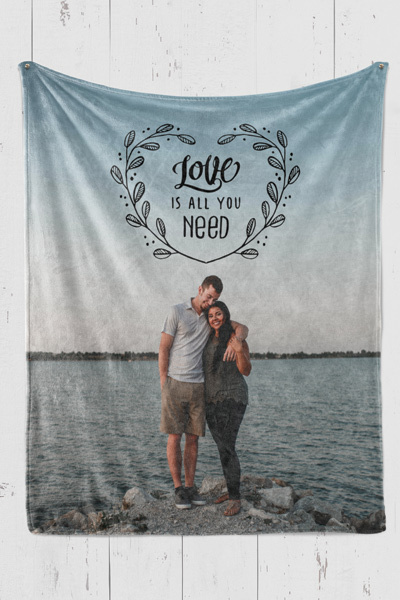 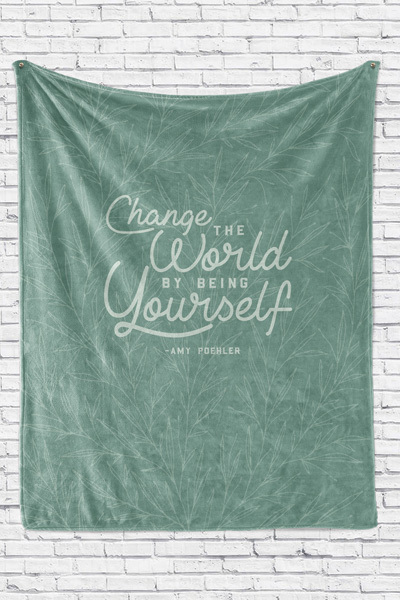 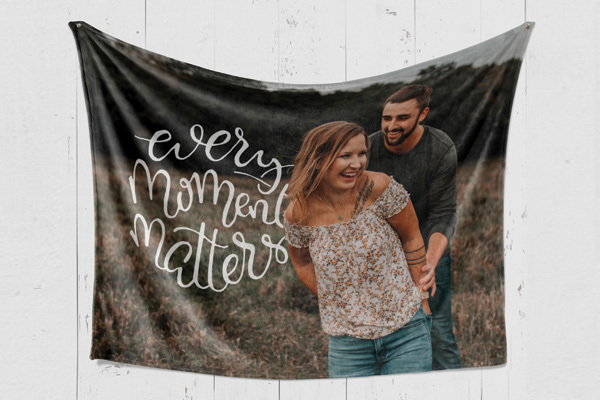 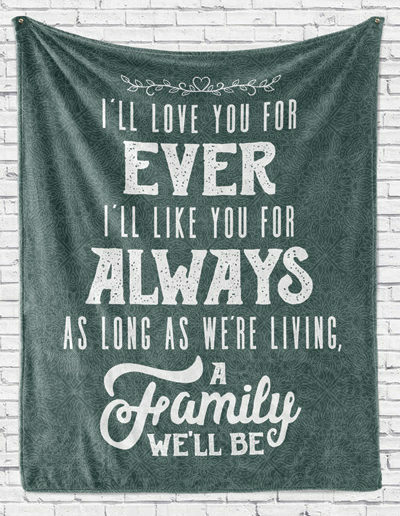 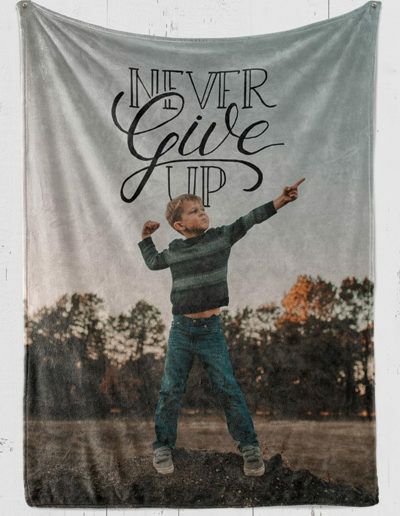 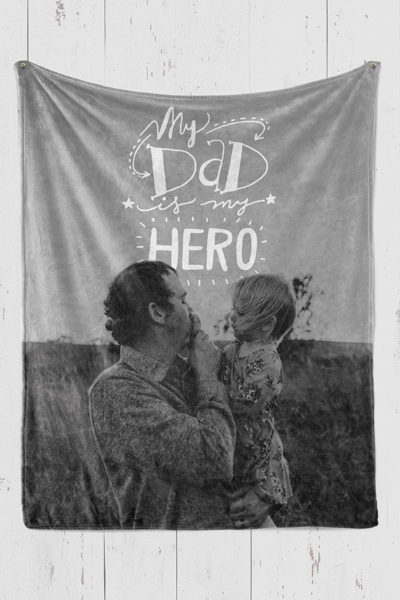 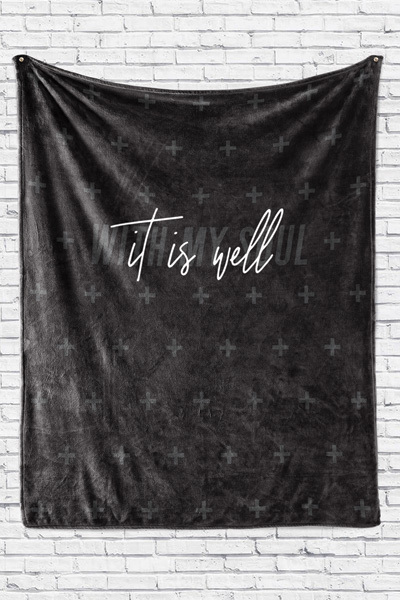 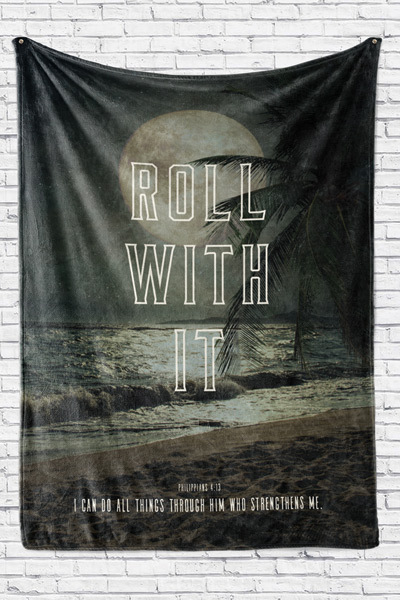 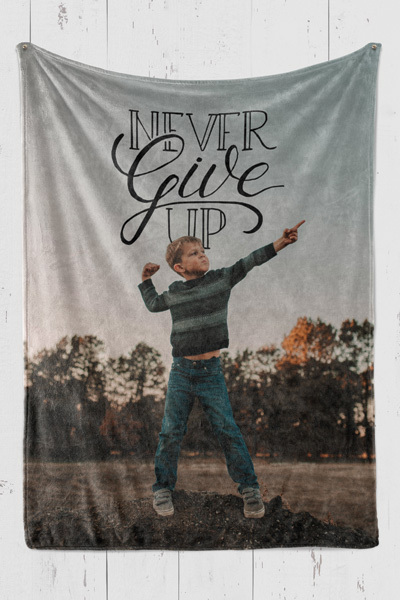 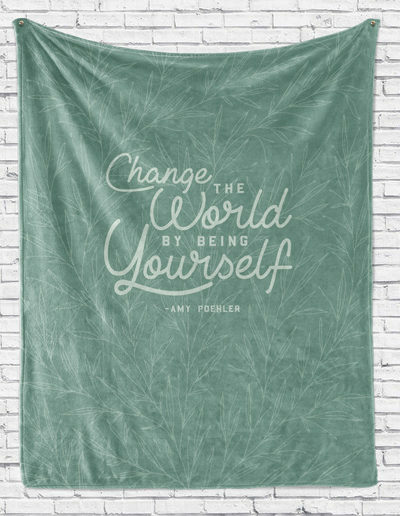 Our custom blankets are available in two sizes and are perfect for high-resolution photos or meaningful quotes for you, your customers, or your loved ones. 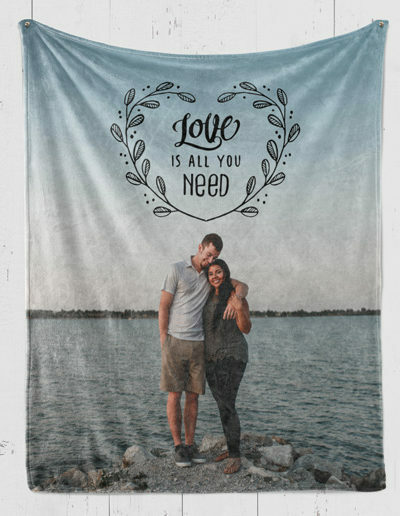 Let us design your perfect blankets for graduation, anniversaries, and other gifts.